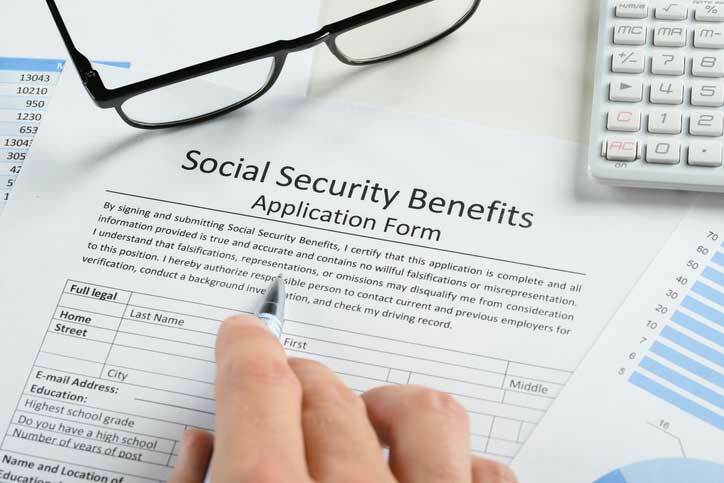 Social Security is one of the most valuabale and least understood benefits available to retirees today. Advance planning is essential, and the decisions you make now can have a tremendous impact on the total amount of benefits you stand to receive over your lifetime. This educational workshop will provide you with much needed information to help you understand the system, coordinate spousal and survivor benefits, minimize taxes, and maximize your personal benefits.